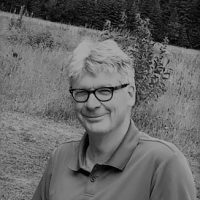 Pieter Pekelharing used to teach social and political philosophy at the University of Amsterdam, from which he has recently retired. He is a long-time member of the Dutch Green Party (GroenLinks) where he is a member of the committee aiming to set out the long-term views of the party. He has recently co-authored a book on the market- and political power of large corporations and is currently co-authoring a book on the precariatisation of work.